Antihero is proud to present the premiere of “I Forgot You” from Phoenix, AZ, Alt-Rockers Divided Minds off of their new EP Mood Swings, released today (April 6, 2018) on We Are Triumphant Records. You can order and stream the EP at the links below the video. The video was filmed by Jacob Reynolds (Slaves, Drop Out Kings, DED) and Nahnalah Guerrero at two different live location events: BORNS and The Stolen. 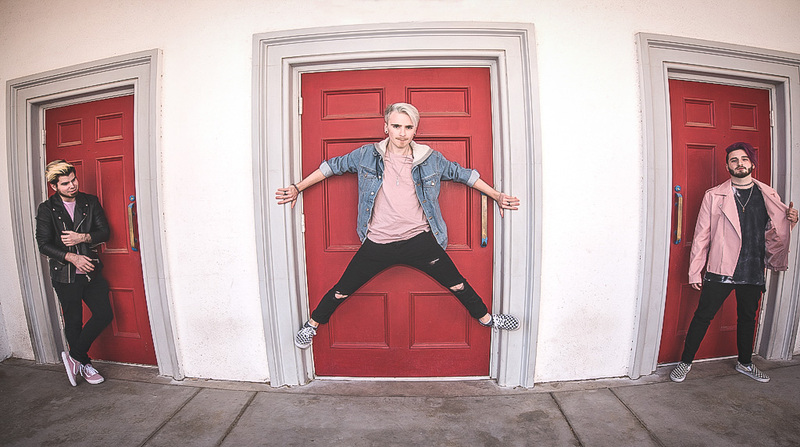 Divided Minds is an established Alternative Rock band from Phoenix, AZ, who has performed with numerous national acts such as Wage War, Summer Set, Whitney Peyton, SLAVES, Doll Skin, and Best Ex (Formerly Candy Hearts). 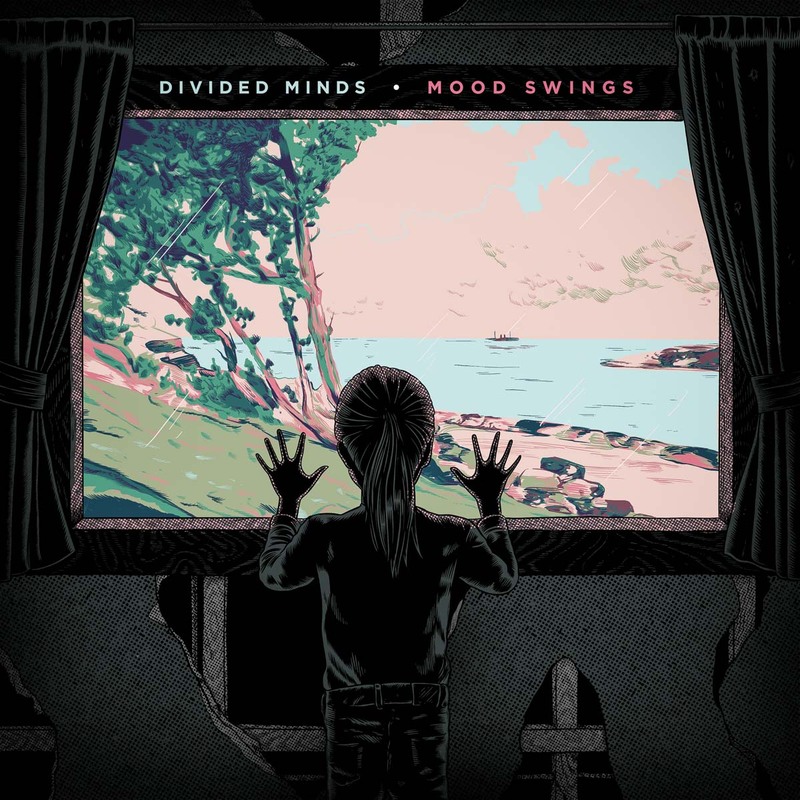 Divided Minds has proven time and time again that their music connects well, and their sound continues to be fresh. Their music has often been played on KWSS 93.9 and ALT-AZ 93.3 along with interviews and morning TV guest appearances. Having released in 2016 their debut EP Perception, they toured the regional circuit and found themselves gaining the attention of Ross Robey of Rolling Artists and Greg Long – owner of We Are Triumphant. Divided Minds has an unwavering commitment to create the best music for their fans and to bring their live audiences closer to the music experience as a whole. Having opened this past year for BORNS in front of a crowd of over 1500 enthusiastic fans, it became quite evident that Divided Minds was creating quite the stir as a band to be noticed. Since Perception, Divided Minds has continued to grow both in their music and performances. With a recent signing to the We Are Triumphant label and the release of their music video “Don’t Get Too Close” along with Spotify releases of “Norterra Pkwy” and “Take My Hand” from their AVAILABLE NOW EP Mood Swings, Divided Minds’ die-hard fans are poised and ready to once again be apart of this Alternative Rock sound that feels all the emotions as their new EP Mood Swings delivers. Their latest music video takes two live events and lights the impact of pop-punk/emo/with core influences. Working with their label, We Are Triumphant, Divided Minds will begin touring regionally and work their way across the U.S. this year. With their stand-out songs and the fun presence they create with their fans at their live shows, there is something sweet and musically rocking Divided Minds brings to the world of music.